Philip’s patented precision cutting technique that creates custom cuts to the fiber of your hair. 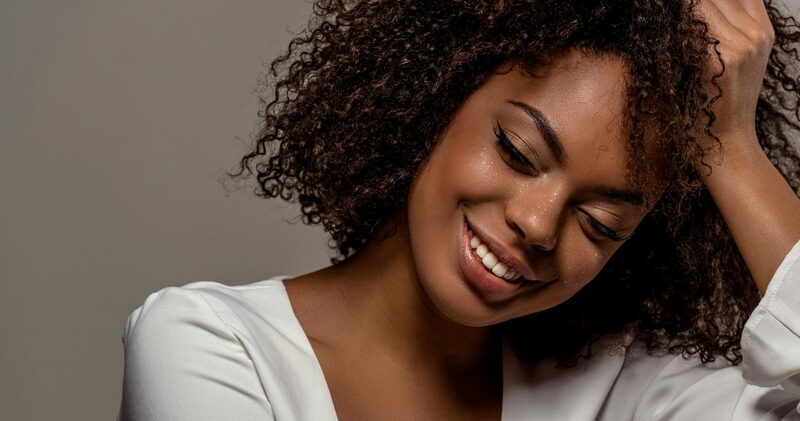 Whether your hair is fine, full, curly, coarse, straight or anything in between you will receive a one of a kind masterpiece every time from our Volumetric specialists. Female Volumetric Haircuts $32-$80. Male Volumetric Haircuts $28.95-$75. Guys’ Clipper Cuts $21.95-$31.95. 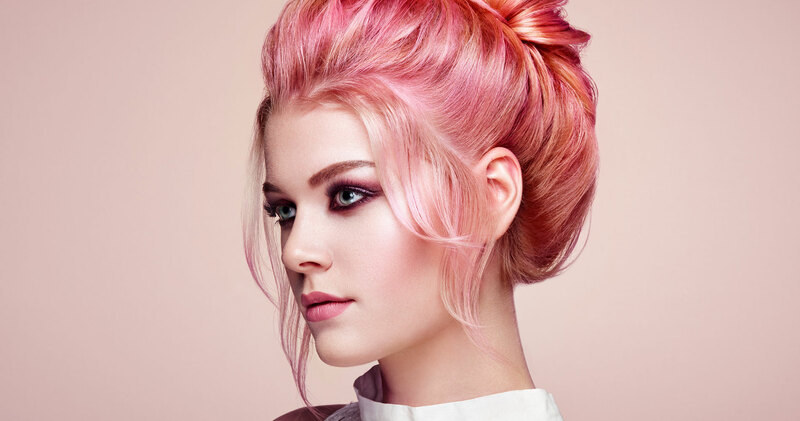 The Color Group at Philip Pelusi is comprised of specially certified hair colorists, each personally trained in the principles of color matching that allow our color specialists to create a unique masterpiece for you. Single Color Applications $65-74. Partial Head Highlights $74.50-$90. Full Head Highlights $93-$105. Accent Lights (8 foils) $44.50-$55.50. Creative Color starting at $150. 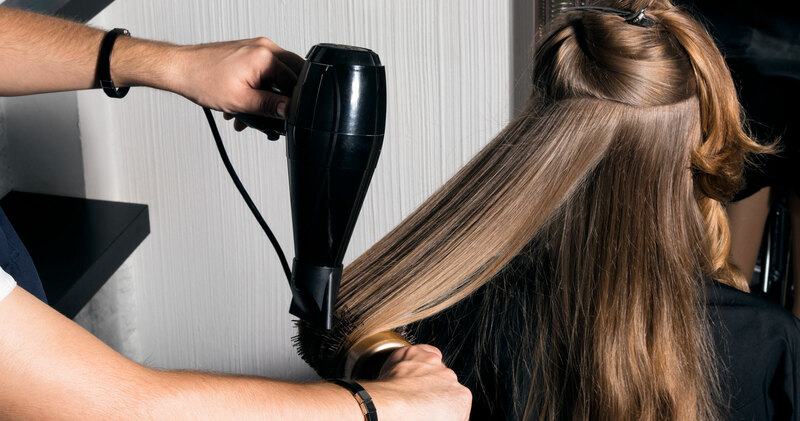 Sit back, relax and allow our Blow Dry experts to create a custom blow dry, personalized for your hair texture and desired style. Choose from straight and sleek, short and sassy, curly girl, wavy casual, volumizze, or up style. Services starting at $33.50. 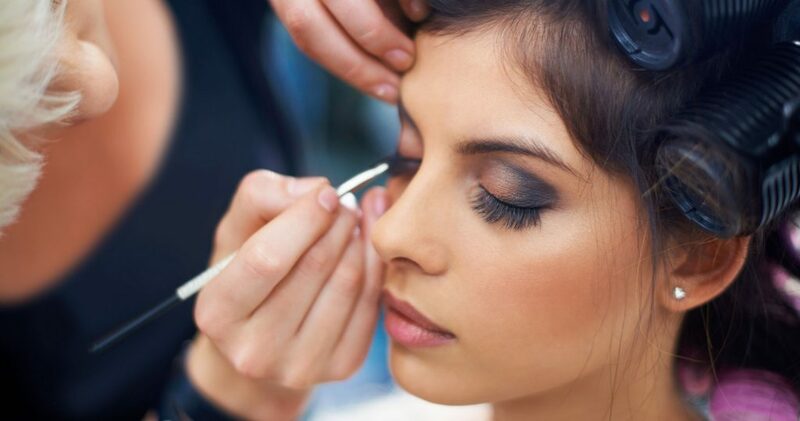 Beauty on Demand at Philip Pelusi provides on-site hair and makeup services by our certified specialists for your wedding day, special events or a night of at-home pampering. 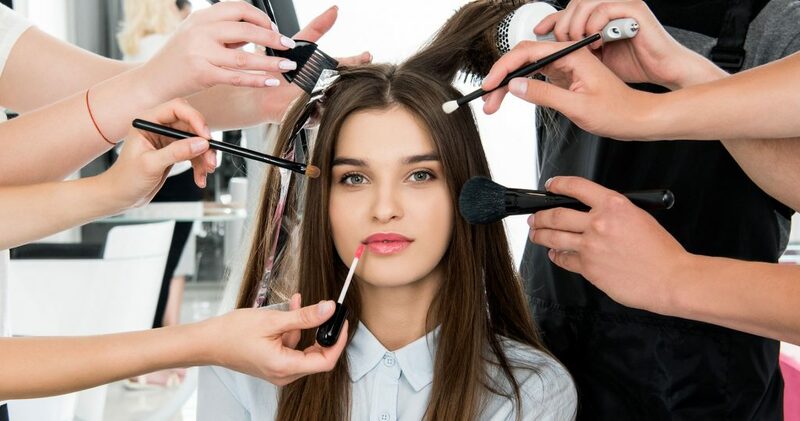 Our Beauty on Demand team specializes in the art of hair crafting, blowouts and makeup applications and can accommodate any number in your beauty party. Call 412-488-8951 x307 to inquire about pricing. Philip Pelusi Salons offer a full service menu fit for any special occasion. Enjoy a complimentary consultation before finding your dream hair crafting and makeup application for any occasion. Hair Craftings $54-$73. Bridal Hair Craftings $75-$90. Makeup Applications $30. 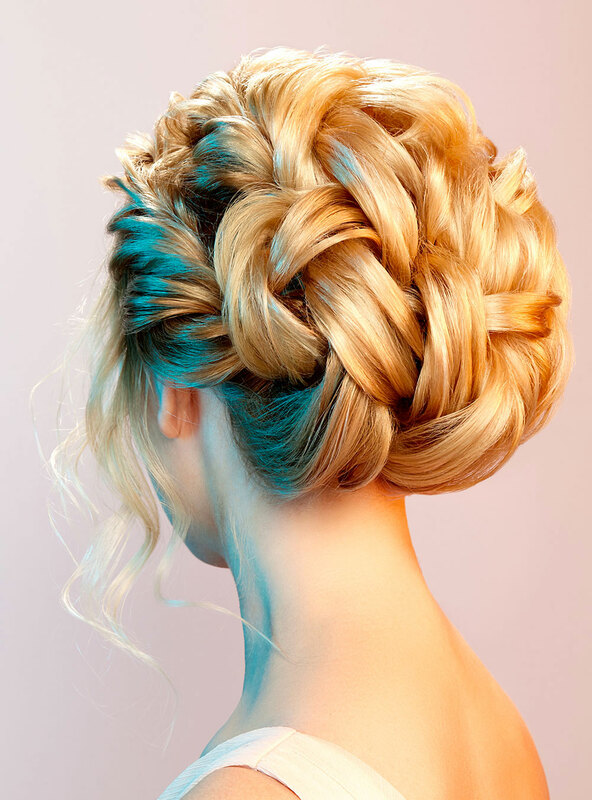 Philip Pelusi Salons offer a full service menu fit for any special occasion. Enjoy a complimentary consultation before finding your dream hair and makeup for any occasion. Hair Craftings $54-$73. Bridal Hair Craftings $75-$90. Makeup Applications $30. Experience NextGenMen at Philip Pelusi with our certified designers that specialize in the art of men’s grooming. From tight fades and precision cuts to classic styles our designers specialize in suiting our male guests’ grooming needs and won’t let you walk out of the door without custom styling tips to maximize your new style every day. 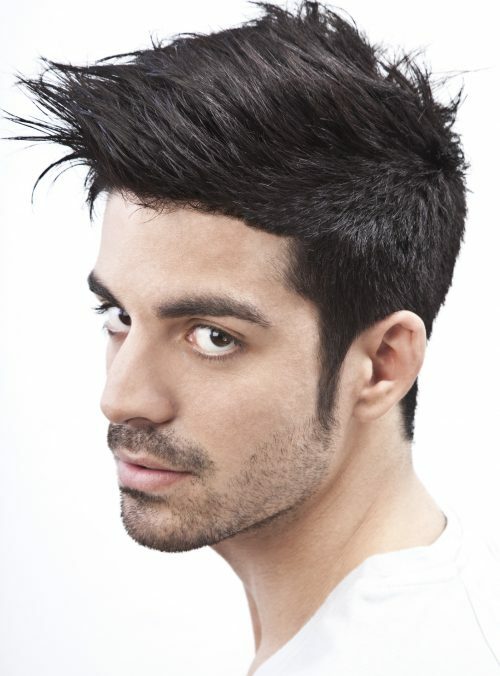 Male Volumetric Haircuts $28.95-$75. Guys’ Clipper Cuts $21.95-$31.95. Experience NextGenMen at Philip Pelusi with our certified designers that specialize in the art of men’s grooming. From tight fades to precision cuts to classic styles, our designers specialize in suiting our male guests’ grooming needs and won’t let you walk out the door without custom styling tips to maximize your new style daily. 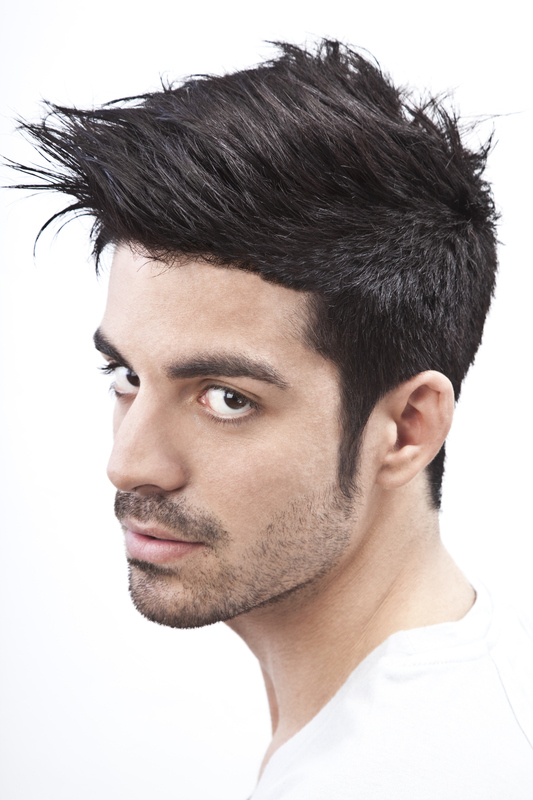 Male Volumetric Haircuts $28.95-$75. Guys’ Clipper Cuts $21.95-$31.95. Rejuvenate your hair with a Spa Hair Therapy treatment and give your hair the spa experience. Our Spa Hair Therapy treatments have the ability to rehydrate, exfoliate, volumizze and more. Starting at $15. Rejuvenate your hair with a Spa Hair Therapy treatment and give your hair the spa experience. Our Spa Hair Therapy treatments have the ability to rehydrate, exfoliate, and volumize. Starting at $15. 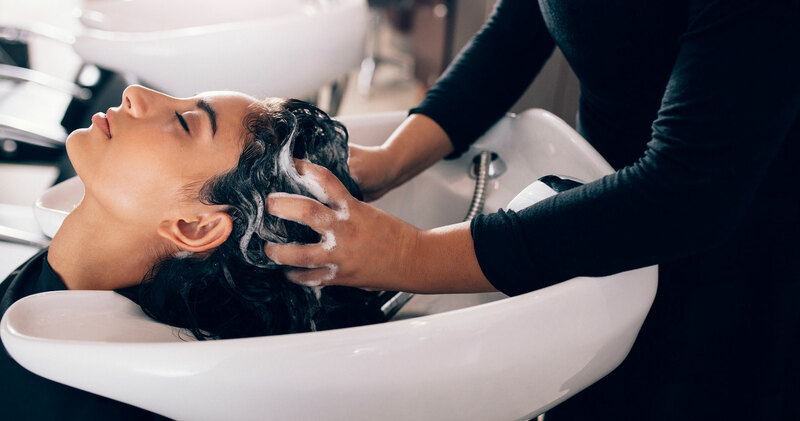 The Hair Texture Group at Philip Pelusi is composed of over 200 Philip Pelusi designers certified in precision cutting to the fabric and fiber of your hair. Whether natural curls to straight and smooth our texture specialists delivers hair care for all of the elements. Perms $74-$88. Relaxers $75-105. 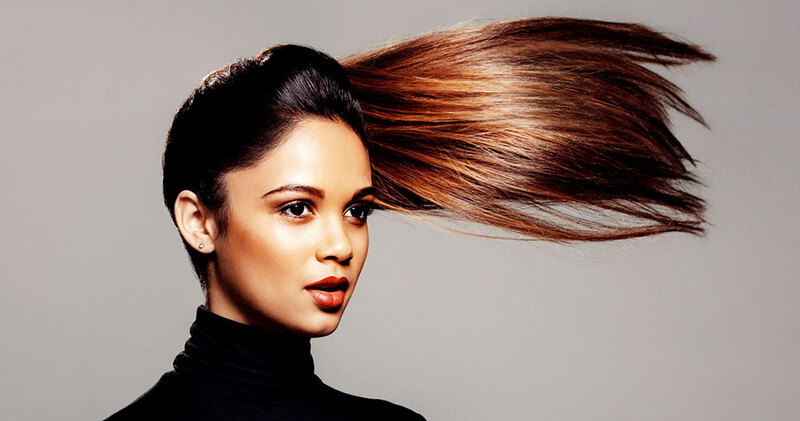 Philip Pelusi offers its own Formaldehyde Free Blow Out Keratin Treatment that creates unbelievably silky smooth conditioned hair without harsh chemicals or toxic fumes. It is an excellent frizz tamer and strengthening treatment so hair can be worn straight or wavy. Call any Philip Pelusi salon for a free consultation and customized price quote based on your hair’s needs and your desired look. 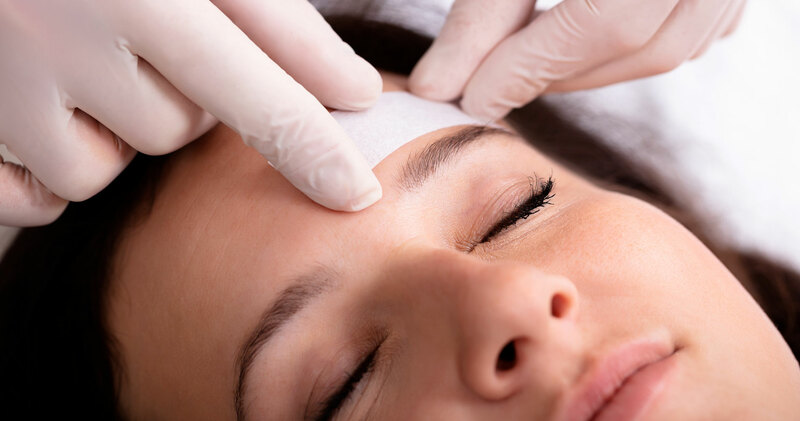 Skin is left silky smooth when hair is removed from the root with professional waxing. All Philip Pelusi salon locations offer lip and brow waxing with select salons offering a broader range of waxing services. Services range from $15.50 to $17.50 per service. 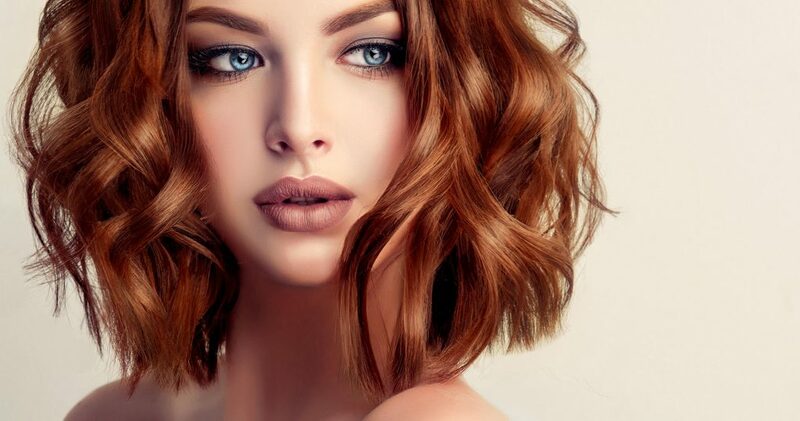 Philip Pelusi Salons offers makeup touch ups and full applications to add the finishing touch to your new hair style. Our skill certified makeup artists will complete a consultation to perfect your cosmetic application and keep you looking your best. Makeup Applications $30. Bridal parties are always welcomed into our salons. We want to make your special day beautiful with a full service menu accommodating to the entire wedding party. Call any Philip Pelusi salon to inquire about pricing. Bridal parties are always welcome in our salons. We want to make your special day beautiful with a full service menu to accomodate the entire wedding party. Call any Philip Pelusi salon to inquire about pricing.